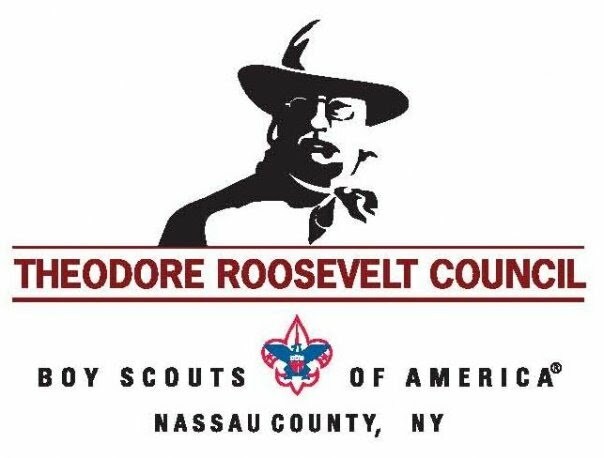 If you are a new Scout you need to complete the Youth Application and the Annual Health & Medical Record form. If you are a new adult leader, you need to complete the Adult Application. Please turn in these forms to the Scoutmaster during a Monday night meeting. 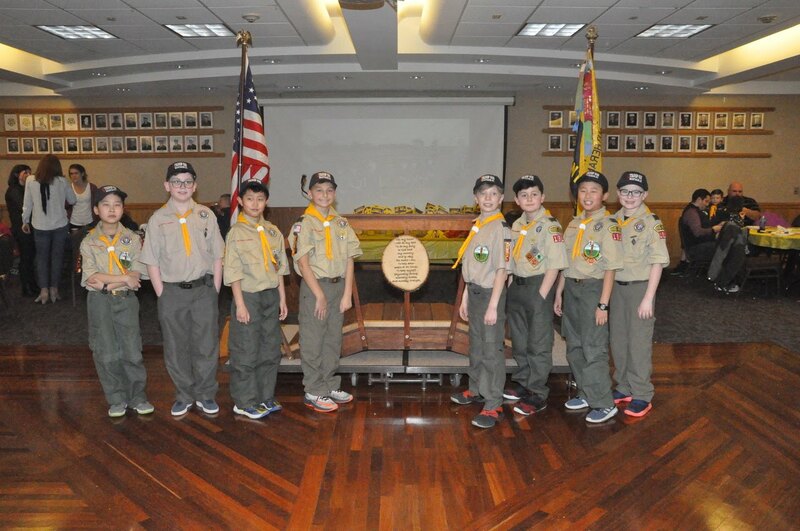 Troop 656 encourages parents to become involved in Troop activities and operations. We ask that all parents consider becoming an adult leader or committee member. Keep up with Troop 656! Please use the following address to access the Troop 656 calendar from other applications. You can copy and paste this into any calendar product that supports the iCal format.